Click here to view our spring schedule of classes and for more information. Click here for our summer camp schedule and more information. 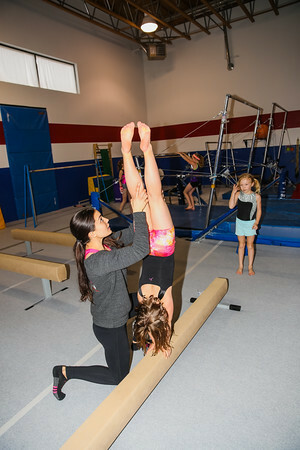 We offer classes for children ages walking all the way up to a competitive team program. We offer a fall, winter, and spring schedule, all session run for 12-weeks. During the summer we offer several weeks of summer camp programs.